On my way to Spain I had a 2 hour layover in the Frankfurt, Germany airport so I checked out the Duty Free store there. I saw some surprisings things there (I'll summarize at the end of this post) but I was mostly looking for brands that I can't get here. 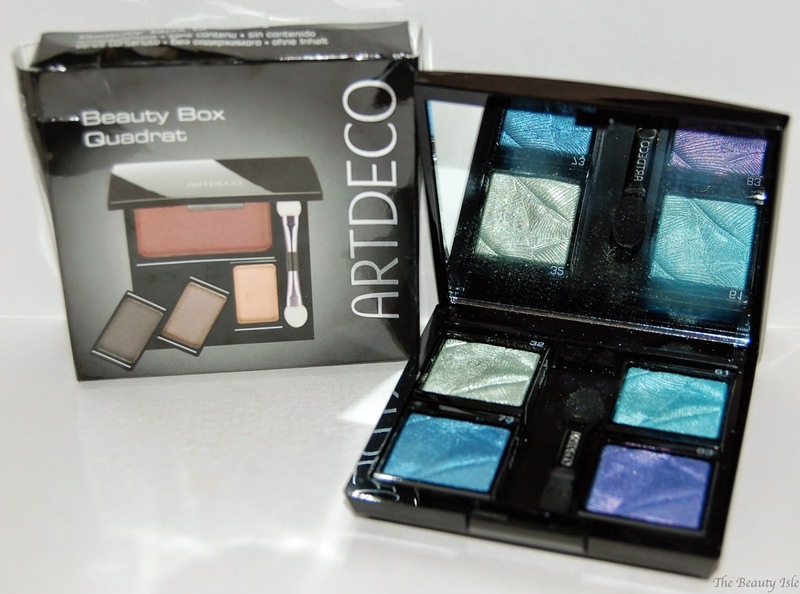 I saw a small Artdeco brand makeup section and everything was priced reasonably. These individual shadows really caught my eye. 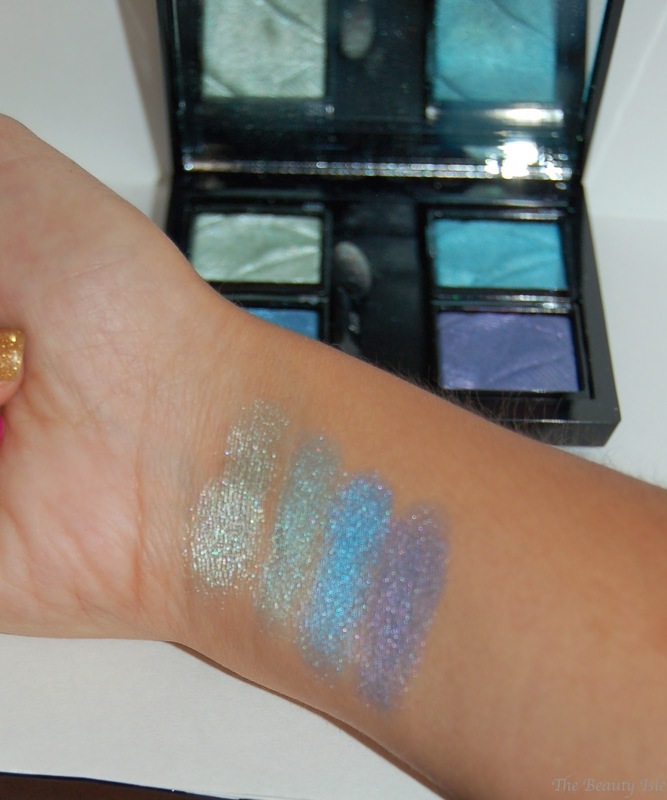 They are so gorgeous and shimmery and I love me some jewel tones! The shadows came individually so I had to purchase the palette separately and they didn't have one that fit these shadows perfectly so I also bought a little applicator to take up the extra space between the shadows. These shadows swatch beautifully but they are a little chalky. I used these both as all over lid colors and as accent colors in the middle or inner corners and they are gorgeous and a long-lasting. Before my trip I posted a request on my Instagram asking for European makeup suggestions and some folks suggested the brands Kiko and Flomar. Both of these brands had their own stores in the malls in Barcelona. 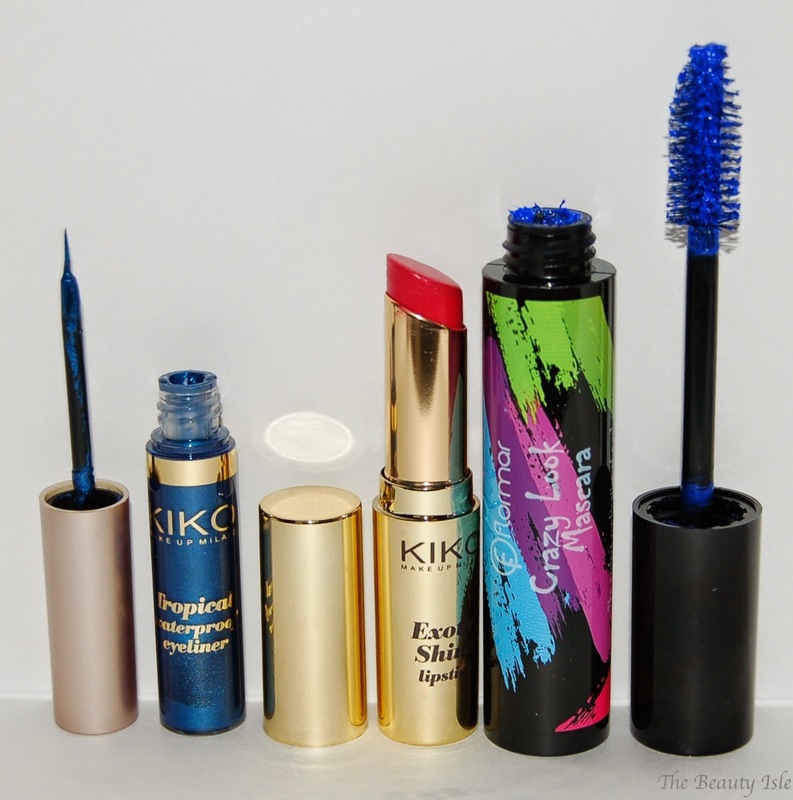 I decided to be a little crazy and get a fun bright blue mascara from Flomar which was about $12. This was really subtle when I wore it over black mascara. However worn on it's own, it's definitely bold and very blue and noticeable. At Kiko I went with a blue liquid liner and a bright pink lipstick. I LOVE the liner. I definitely needed a steady hand to apply this because the brush is tiny and not stiff. The blue was bright and really fun to wear with a natural shadow look. I paid about $7 for this eyeliner. 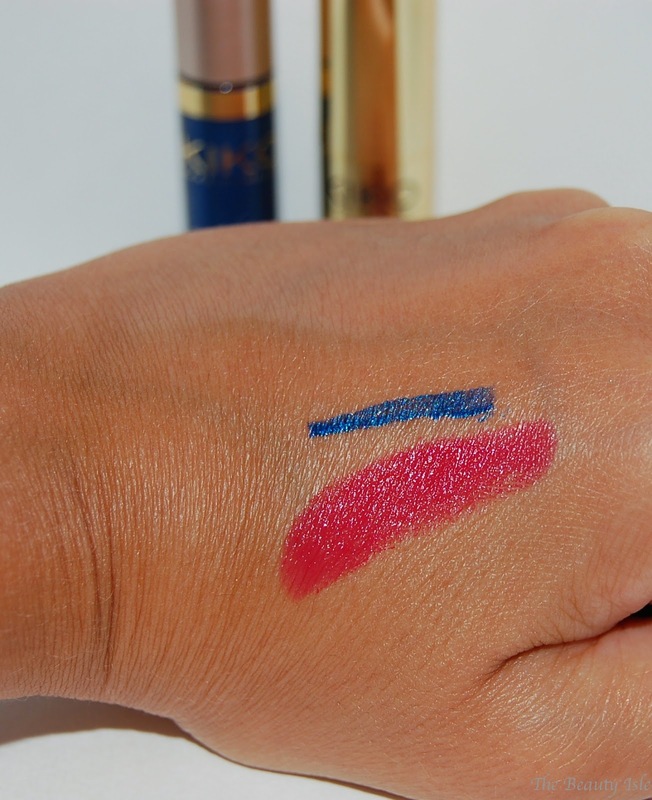 The lipstick is a gorgeous color and extremely creamy but not long-lasting at all. It was gone within just a few minutes of eating/drinking. This was about $10. 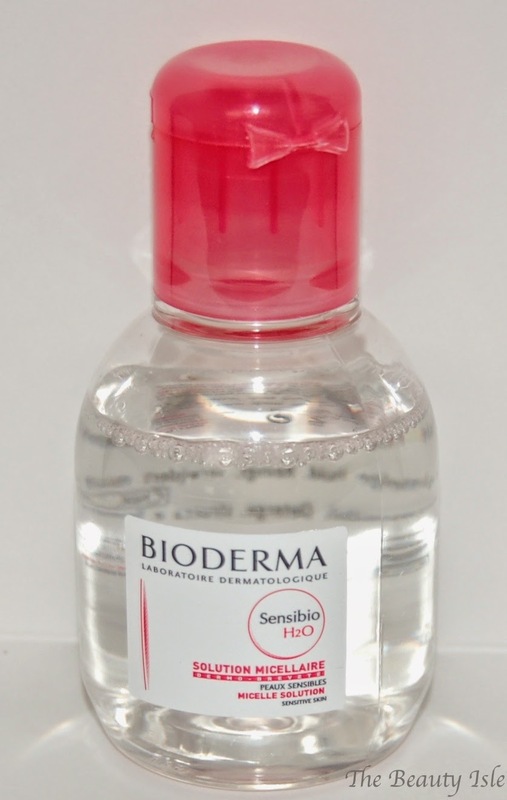 I read quite a few UK beauty blogs and always hear about Bioderma for makeup removal so I knew to keep an eye out for this. I found this at a pharmacy near my hotel in Barcelona for about $9. I truly don't understand the fuss behind this product. It does a decent job removing non-waterproof makeup, (though I still have to go over it quite a few times) but it barely even touches waterproof makeup like my eyeliners and mascaras. There was a makeup store right near my hotel called Rituals. This brand is from Norway and is all natural and cruelty-free. The store had a ton of body products, perfumes, and candles and a small amount of makeup. I purchased the "Cheek & Eye Glow". 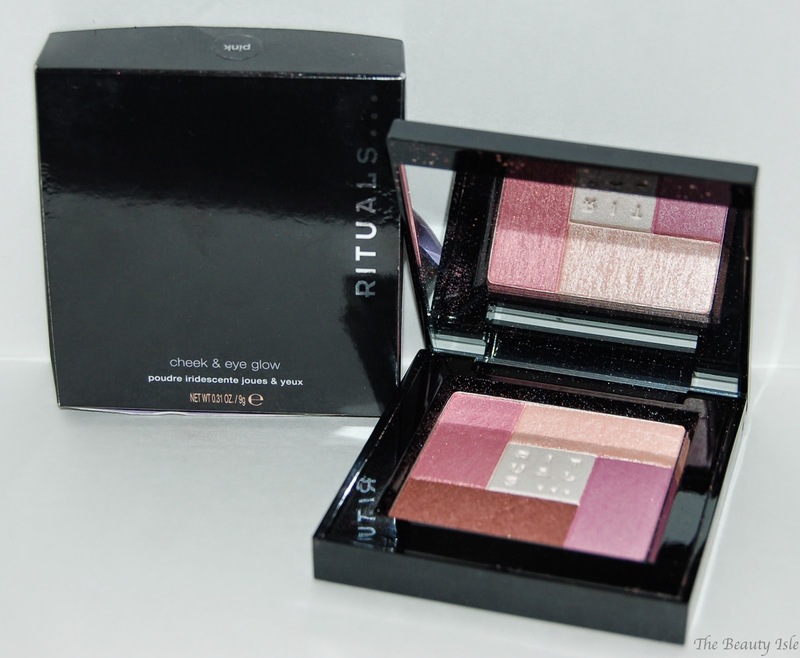 I used this as a cheek highlight and it was so gorgeous! 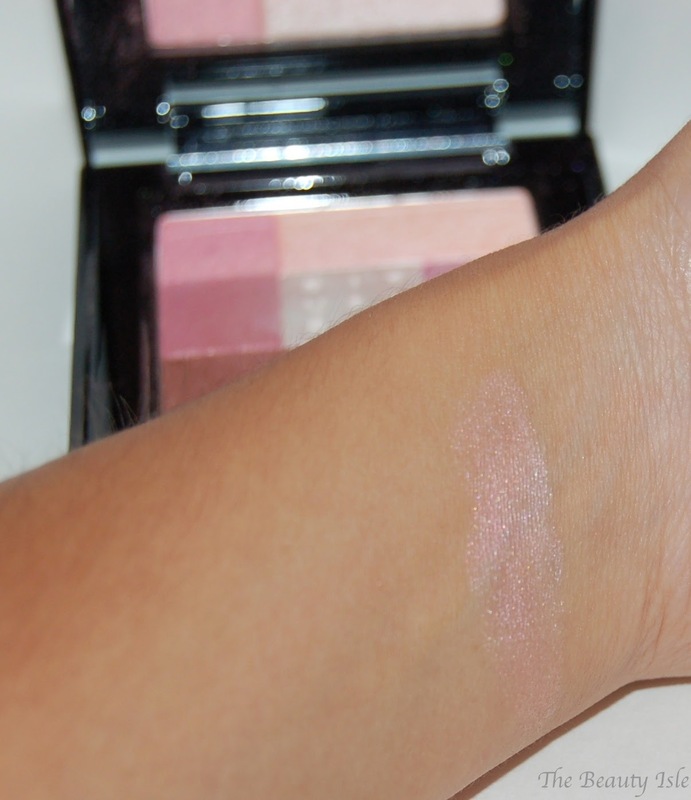 It's a very subtle pink shimmer and I loved wearing it. I paid about $35, yikes. Coming home from my trip was quite the ordeal. I missed my connection to Boston in Germany because my flight in Barcelona was delayed so I had to spend the night at a hotel in Frankfurt. Without my suitcase. Which means without any toiletries or beauty products whatsoever. Thankfully there was a grocery store near the hotel so I was able to buy some grossly overpriced necessities like a toothbrush, toothpaste, deoderant, etc. Since I had NO makeup, I decided to just get some foundation for the next day just to even me out a little. I paid about $10 for this and I hated it. It's hard to explain but it felt really heavy and dirty on my face. It also was NOT "endless" and barely lasted a few hours. Again, you should follow me on Instagram because I posted some really fun pics of the Sephora in Barcelona. One of the stores I went to was amazing with a nice red carpet and a gorgeous layout. I picked up 2 masks that were on sale. The Pore Clarifying Mask was about $3 for 2 packets and the sheet mask was about $4. 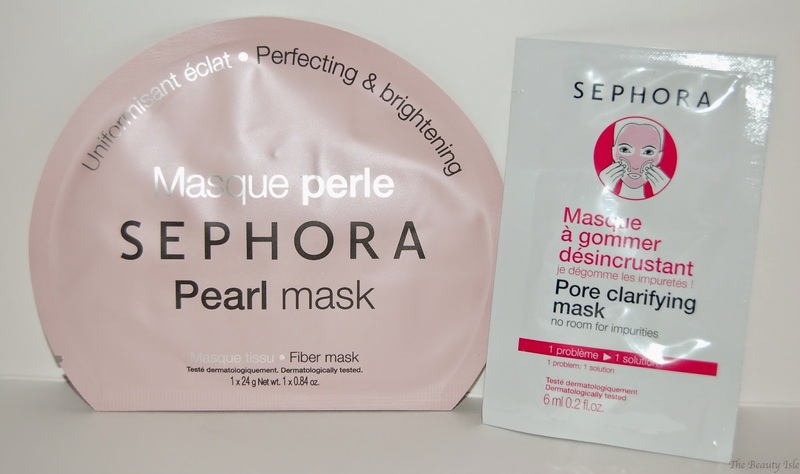 I tried one of the pore clarifying mask packets and it was a decent mask. I've used better ones from the drugstore. I'd never tried a sheet mask before and after trying this, I'm not a huge fan. It felt slimy and I had to lie down the entire time it was on my face because it kept almost falling off. I also found a few items on sale. The GlamGlow Masks and the Guerlain Metoerite Pearls were both 30% off and I've NEVER seen a sale like that on these items here so I had to take advantage! Of course first I made sure that the euro to dollar conversion of the non-sale prices of these items were the same as what we'd pay here. Beauty items that we can get here are WAY overpriced in Duty Free shops. Sometimes by a couple of dollars, sometimes but a ton. For example, I saw some L'Oreal lippies that we get here for around $8 at a Duty Free store for about $24! 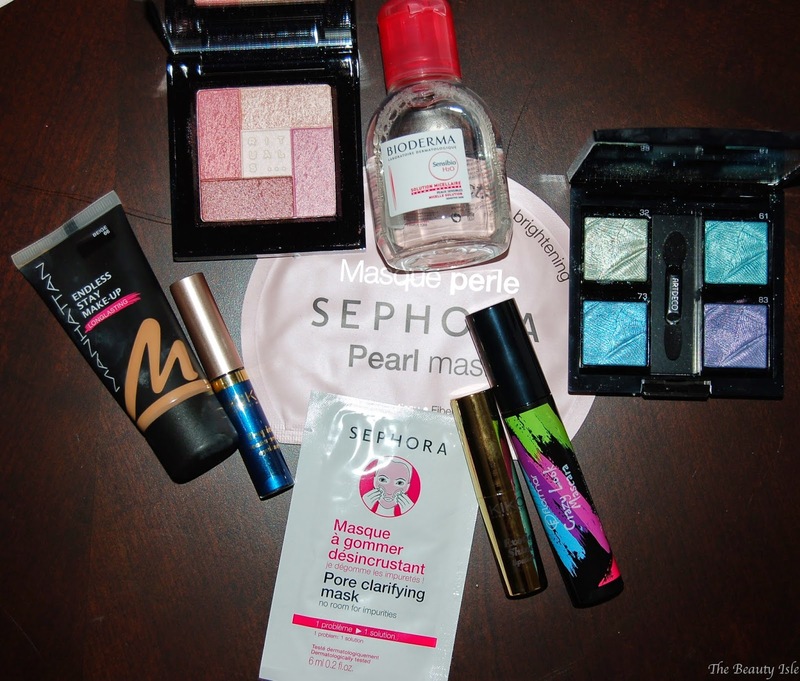 Most beauty items that we can get here are also more expensive in stores like Sephora and drugstore like places over there. 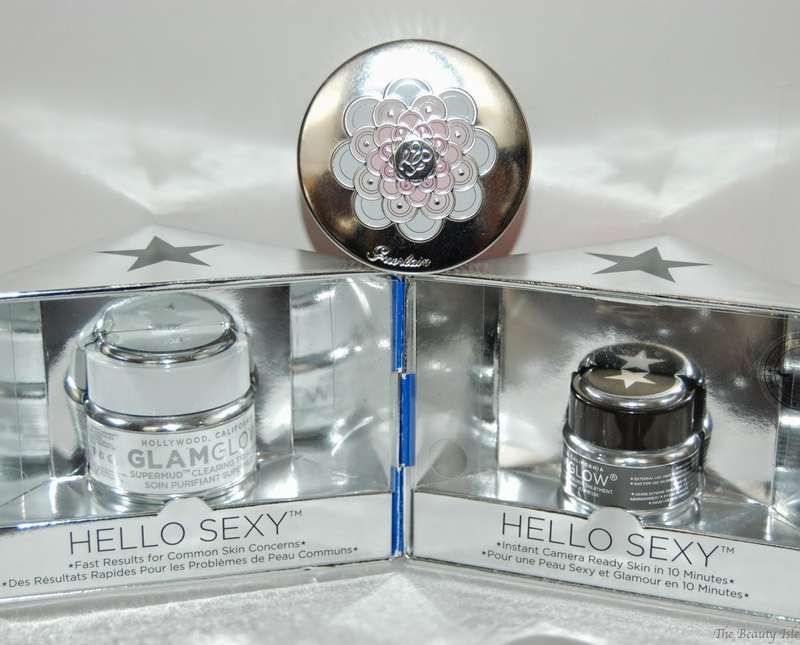 Though, I did find some things that were the same price that we'd pay here (like the GlamGlow masks and Guerlain Pearls that I mentioned above). Well that's everything from my trip. 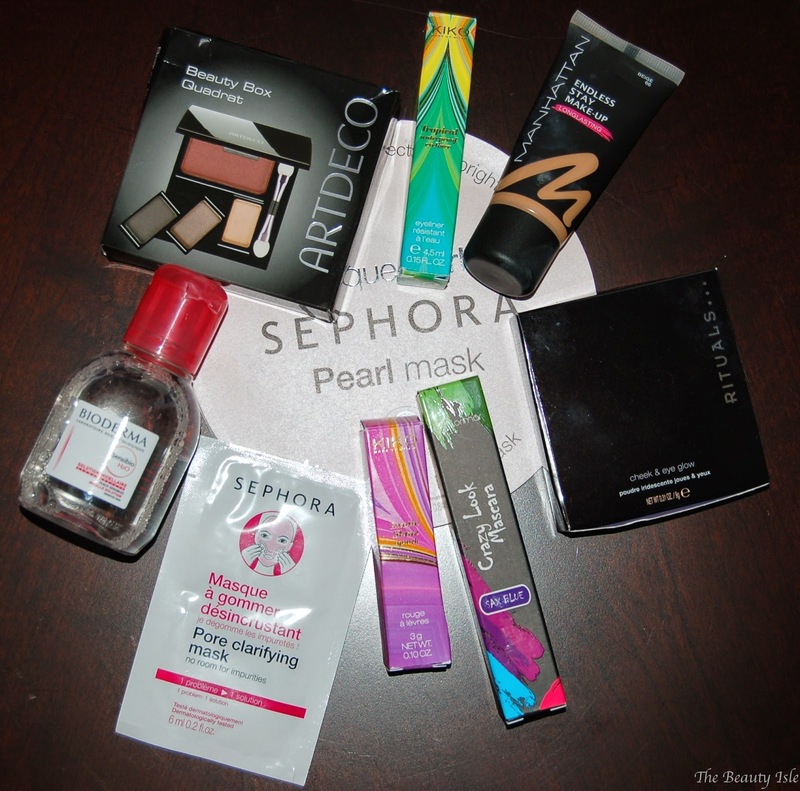 Have you ever tried or heard of some of these brands?